We caught up with international recording artist Lenell Brown to see what he has planned for us in the New Year. After a fantastic 2015 with 32 releases including 4 EPs on 12 different Labels 8 of the releases on the Spanish Major Label “Clippers Sounds” and with 5 releases charting on the iTunes iTop charts in the USA and Top 30 Poland DJ Dance charts. Lenells highlight releases included the amazing House track “WASTE MY TIME” with the 2012 MTV Europe Award winning Dj/ Producer duo as ‘best Spanish artist’, “The Zombie Kids”, including a remix from the legendary Robbie Rivera, 3 releases with Ice –Ts Rhyme Syndicate member Donald-D for the “This Is The Time” project and the release of “STAY 2NITE (DJ Dister in da club mix)” with Hip Hop's 1st influential Female “MC Sha Rock”. 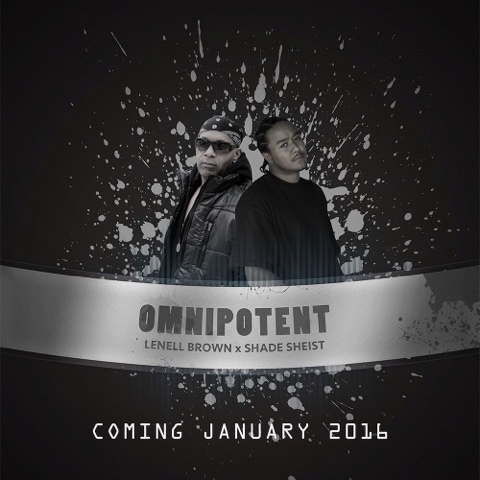 2016 is set to kick off with the unveiling of the “OMNIPOTENT” collaboration with West Coast rapper Shade Sheist. After a year and a half in the making each track will have its own individual release date. 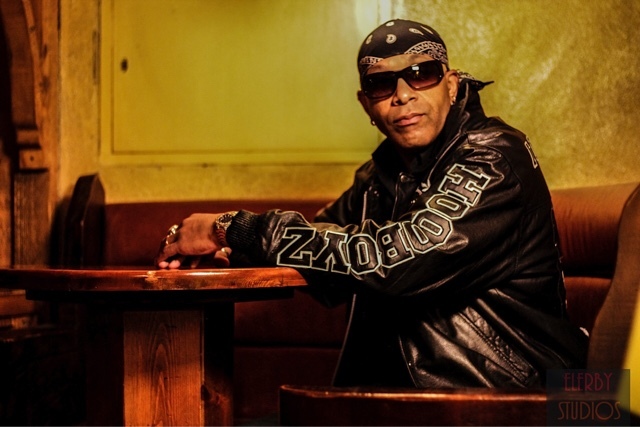 “Its been an incredible time working with Shade Sheist who has recorded and worked with Nate Dogg (R.I.P), Timbaland, Mariah Carey and many other incredible artists”, Lenell says. Also featuring on a track is one of Switzerlands top BeatBoxers “Mar Zel the Beatbox Machine”. 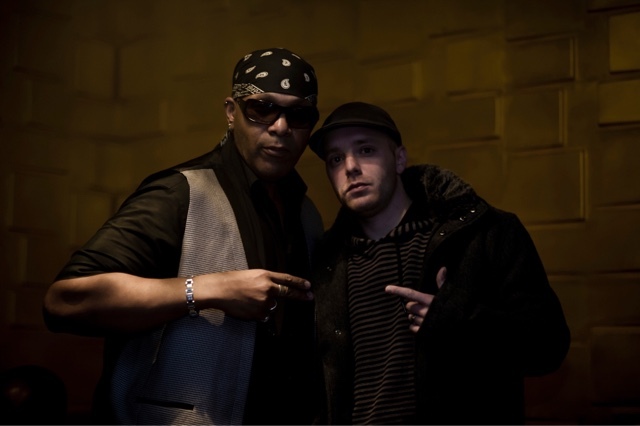 Lenell looks forward to releasing the tracks as well as continuing to build and record with Shade Sheist in the future. Also there will be a number of new exciting House releases that are currently in production with planned video clips. 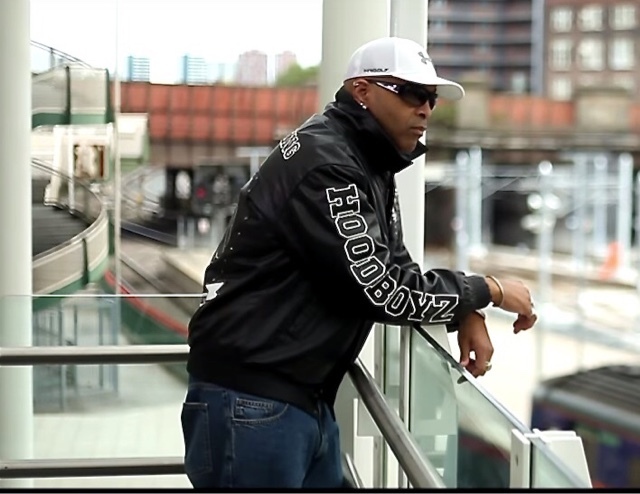 He continues to work with his solid production team, multiple Gold and Platinum Producer and arranger Ben Muhlethaler, Grammy Award winning mixer James Hoover who recently mixed the new “Scarface” "Deeply Rooted" album and video producer and director Lee Bolton of Elerby Studios in Manchester, England. So, there you have it, along with videos, photo shoots, special projects, new collaborations and the development of new team member the lovely Alisa Fetaj (photo model) 2016 should be rather interesting and exciting year. As always we will keep you up to date on Lenell and his many adventures. As he always says he’s “GRINDIN GRINDIN & GRINDIN”.